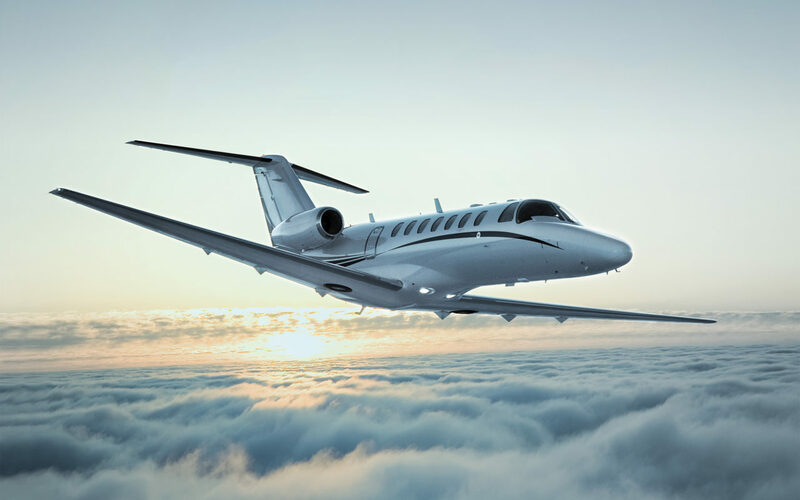 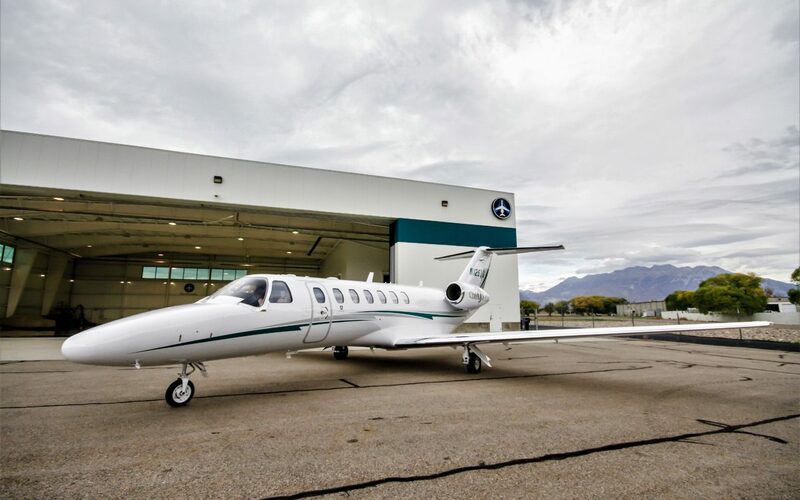 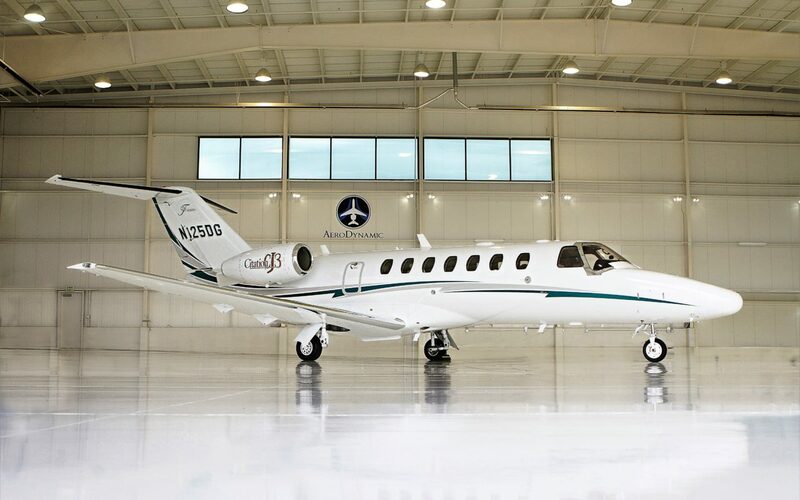 The Citation CJ3 has been named “Best in Class” by several different publishers since its introduction in 2005. The Aero Dynamic Jets Citation CJ3 recently underwent a full interior and exterior refurbishment which has included an addition of complimentary on board WiFi for all passengers on board as well as complimentary Gogo Text and Talk which allows passengers to text and make phone calls from their own mobile devices, Complimentary Gogo Vision In-flight Entertainment which provides current movies to current television shows as well as current news and weather, and USB charging ports at every seat in the aircraft. 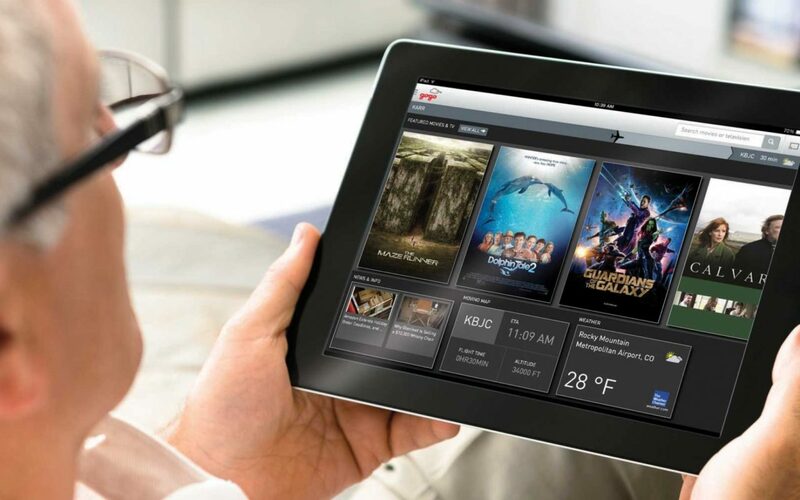 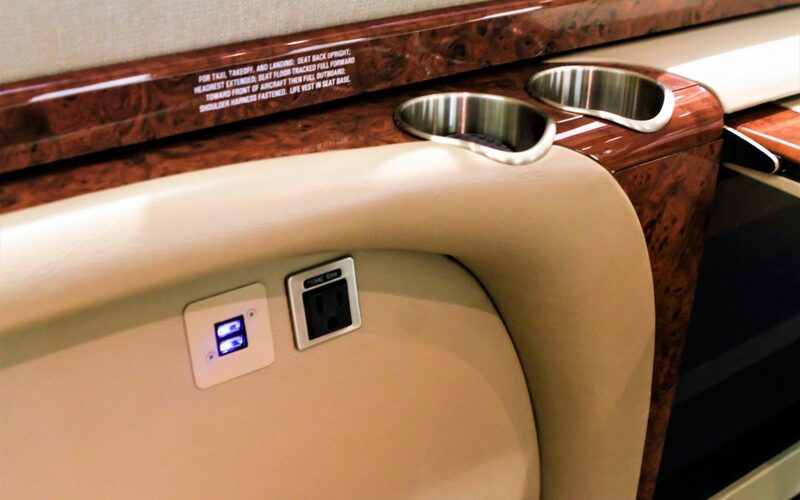 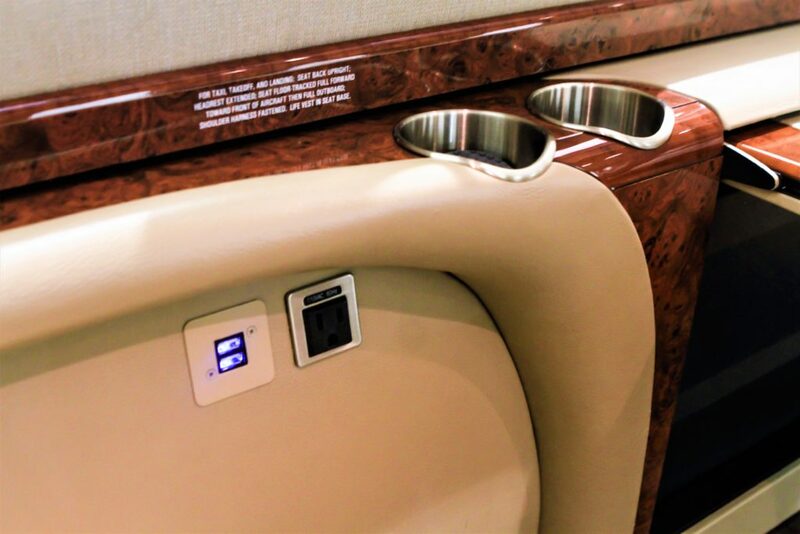 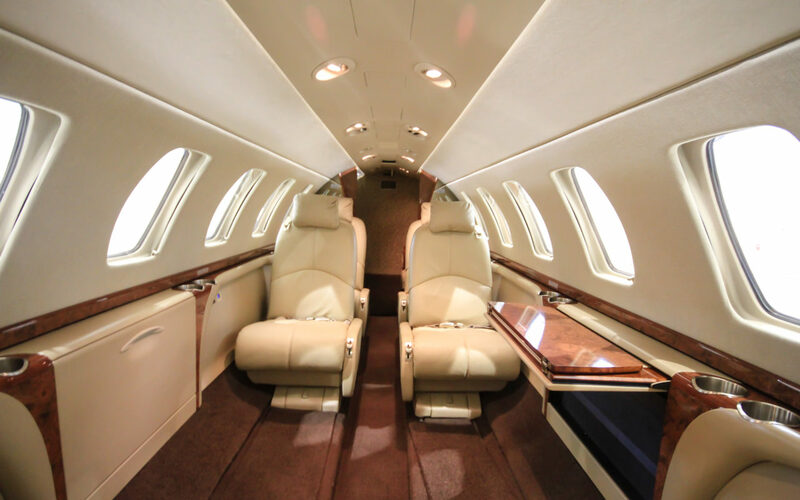 Finding on-board complimentary WiFi in the light jet category is a rare find in the charter fleets around the country. 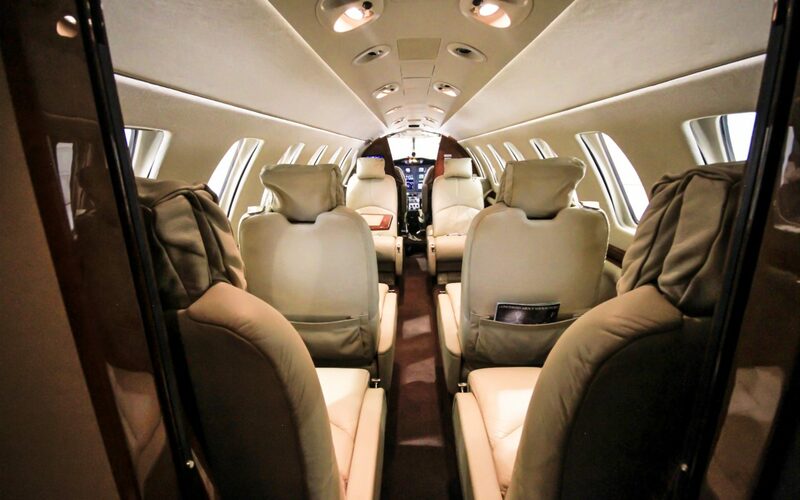 Max seating in the Aero Dynamic Jets Citation CJ3 is 7 passengers. 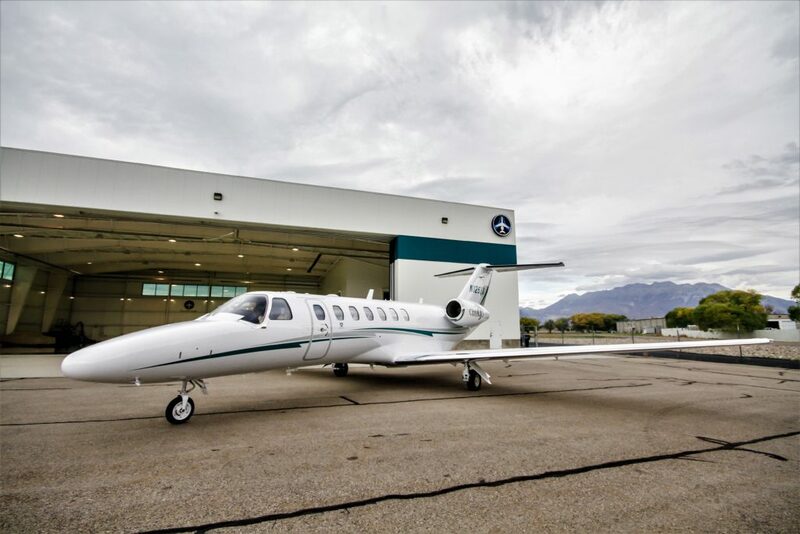 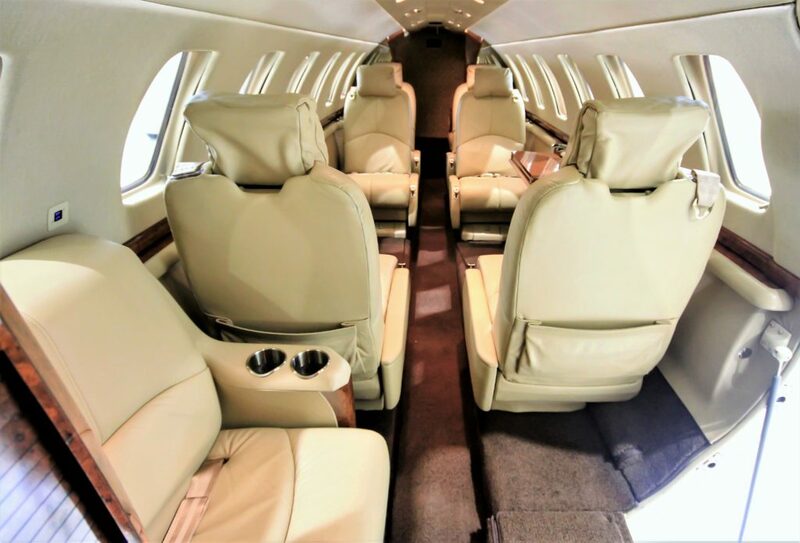 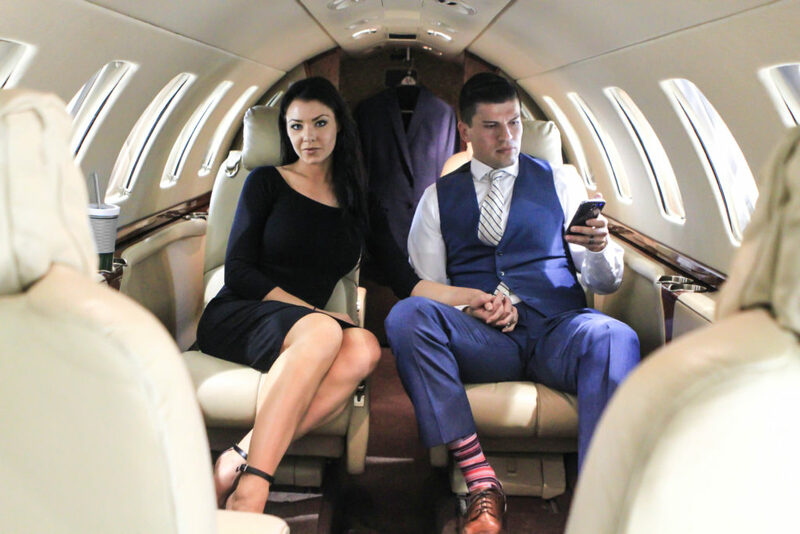 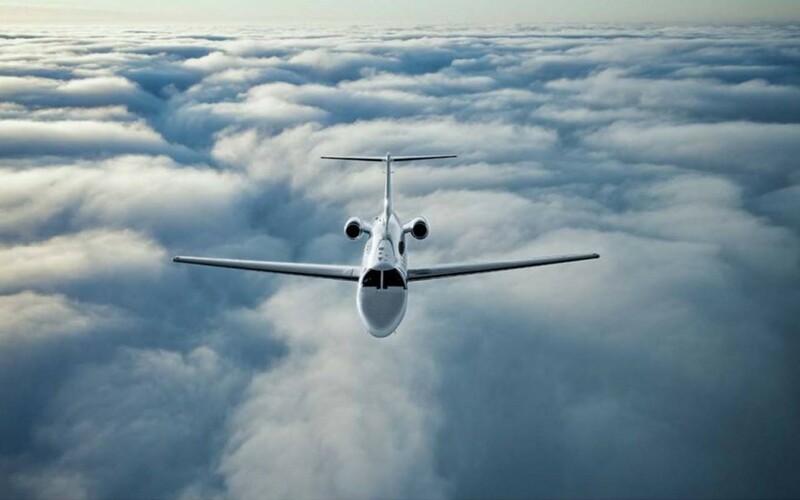 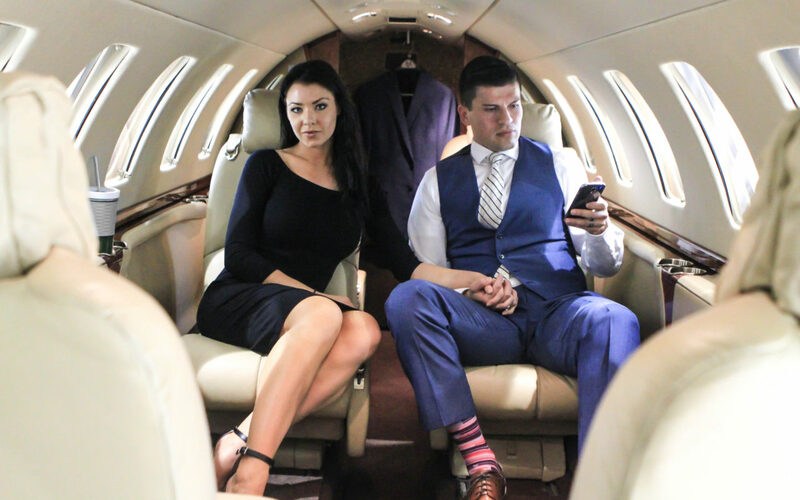 The Citation CJ3 is the fastest climbing private jet on the market with a cruising altitude of 45,000 feet so you stay safely above any inclimate weather for a more comfortable experience. 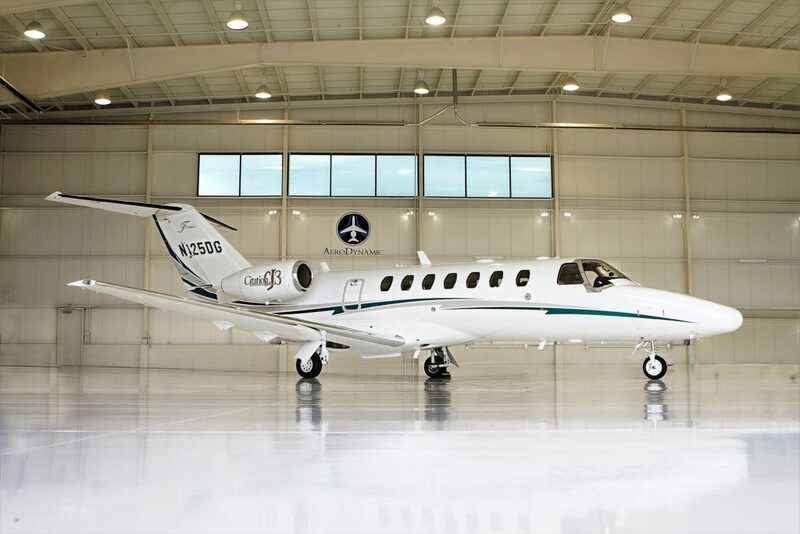 Economically the Citation CJ3 is the “best bang for the buck” in the light jet category. 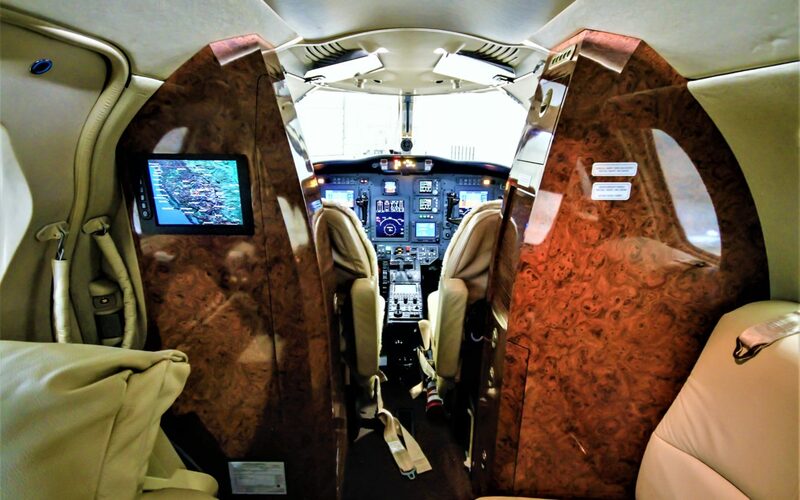 Cessna made safety a priority with this aircraft including a full glass cockpit utilizing Rockwell Collins Proline 21 Avionics as well as equipping the wings with a full polished hot wing so ice is never an issue. 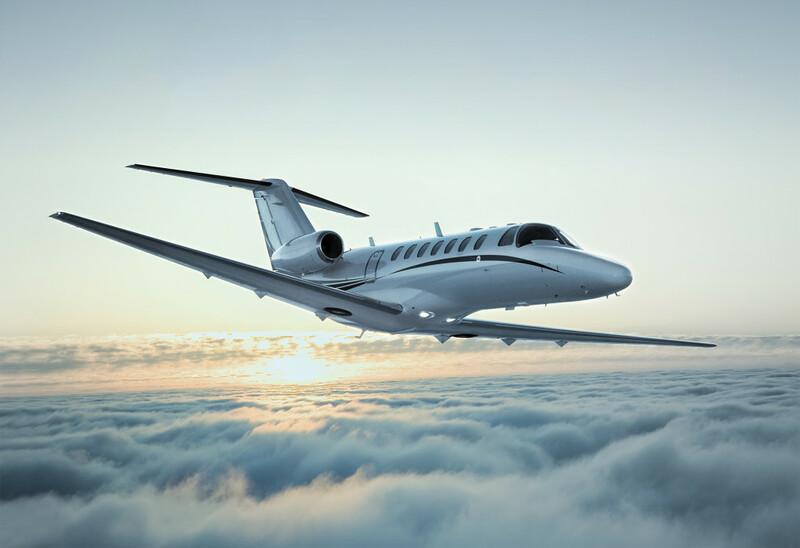 With a top speed of Mach 0.74 and range of 2,040nm and the ability to land in most airports, there isn’t a mission domestically you cannot accomplish with this aircraft.